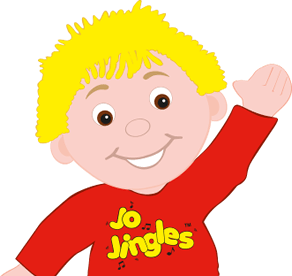 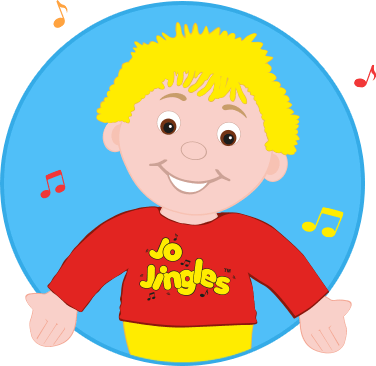 Hi, my name is Sally and I am very excited to be bringing Jo Jingles classes to Lichfield, Tamworth, Moseley & Edgbaston. 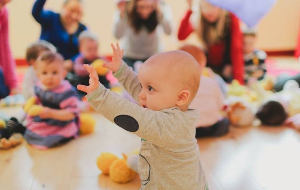 Having previously worked with young children and in local nurseries for 8 years, in both support and managerial positions, I am now a Mum to my own little toddler, Darcey, and have been attending Jo Jingles classes since she was 12 weeks old. 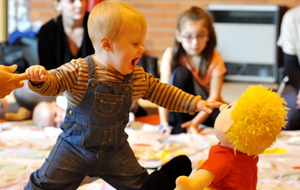 I have also completed a CACHE Diploma in Childcare & Education (Level 3) at University College Birmingham. 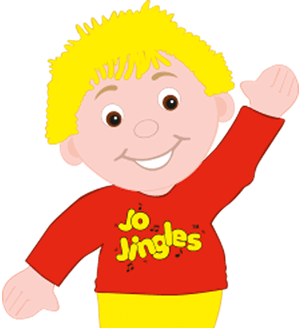 I'm delighted to now be putting my experience to good practice with running the Jo Jingles classes and business.